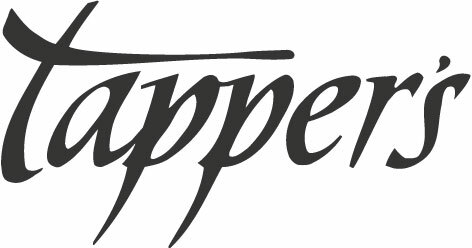 Tapper’s is Michigan’s most trusted jeweler since 1977, helping clients make memories through special occasions and life-cycle events for over three generations. 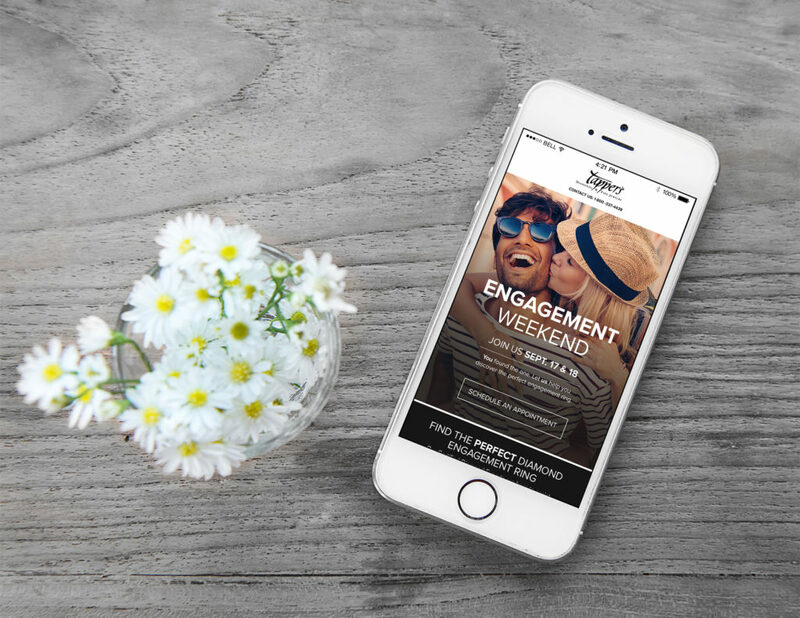 I designed a landing page for their Engagement Weekend sales event. 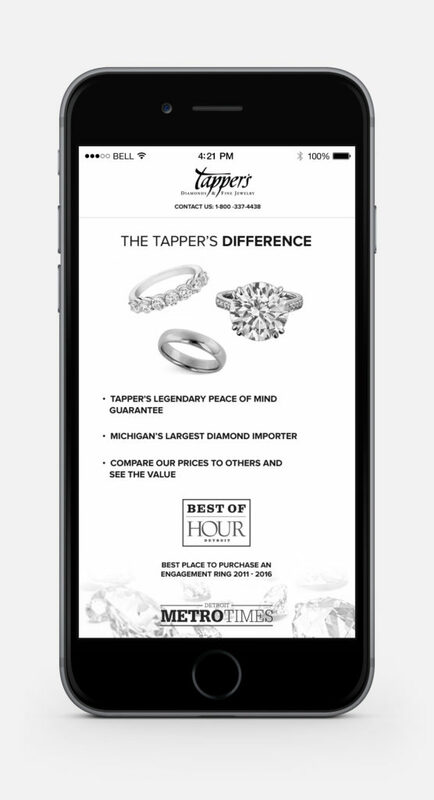 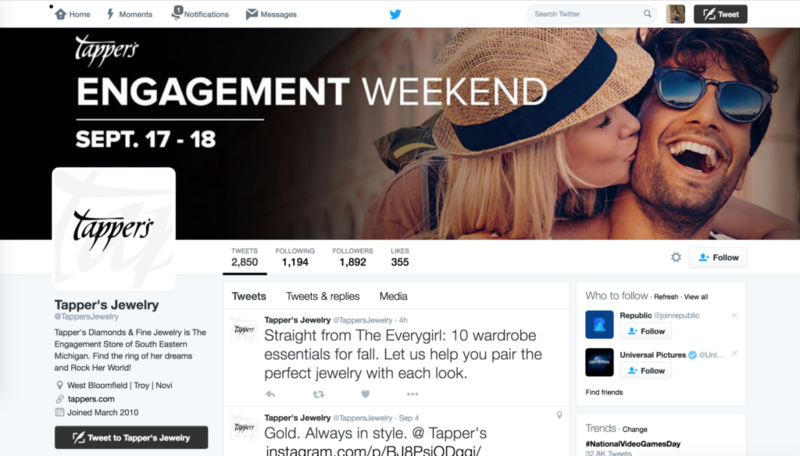 The challenge in this design was in creating a look that would attract a younger audience, convey brand trust, and to highlight the offers in a classic style. 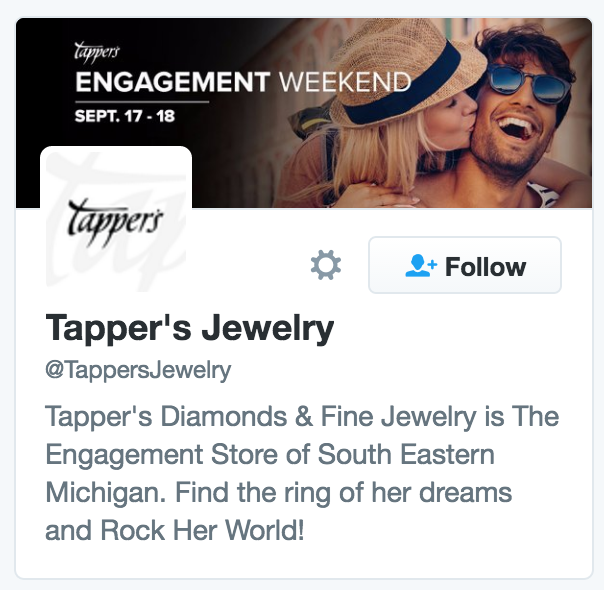 In addition, to drive traffic to the event’s page, I also created multiple advertisements for various social channels including Facebook, Pinterest, and Pandora.